It’s Multi-Platform Syndication for Madame Secretary! CBS has syndicated its hit series Madam Secretary across multiple platforms with distribution partners across a subscription video on demand service, a basic cable network and broadcast television stations. As part of an agreement with Netflix, all three previous seasons of Madam Secretary are currently available on demand, with season four coming to the subscription service sometime in mid-2018 – WE tv launching the series on basic cable CBS-owned stations serving as the launch platform for broadcast syndication in 2018. 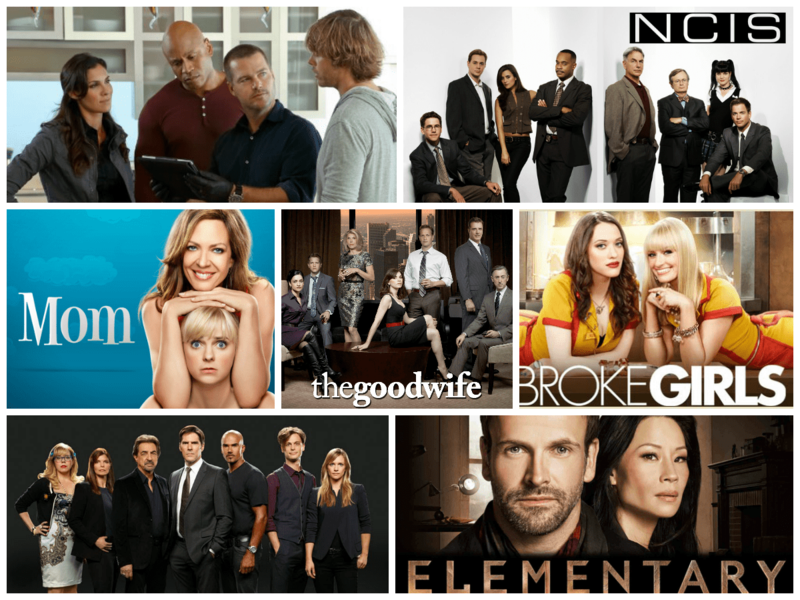 CBS Hands Early Renewal To 18 Shows! CBS has given early renewal to eighteen shows (including the previously announced renewals for The Big Bang Theory and NCIS). The pickups include the #1 scripted program/comedy (BBT); the #1 drama (NCIS); the #1 new comedy (Kevin Can Wait), and the #1 newsmagazine (60 Minutes). Including Kevin Can Wait, the network has renewed five freshman series: Bull, Kevin Can Wait, MacGyver, Man With a Plan and Superior Donuts. 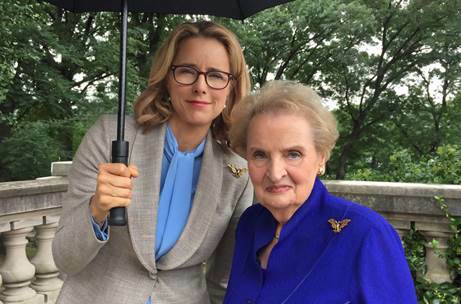 Former Secretary of State Madeline Albright To Guest on Madam Secretary! Former secretary of State Madeline Albright will guest star – as herself – on an episode of CBS’ Madam Secretary, this fall. In the episode, Albright will provide the show’s Secretary of State, Elizabeth McCord, with advice on a situation that endangers her relationship with President Conrad Dalton. 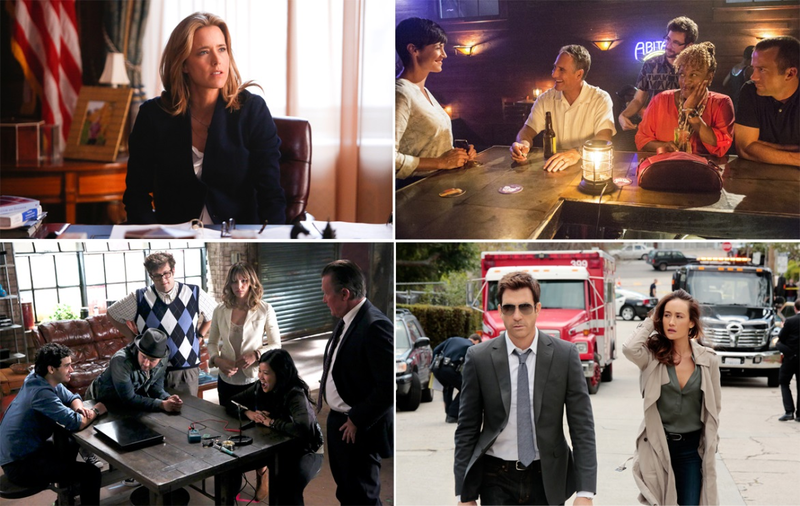 New Shows Go Four for Four as CBS Gives Out Full Season Orders! All four of CBS’ new shows – Madam Secretary, NCIS: New Orleans, Scorpion and Stalker – were given full season orders today. 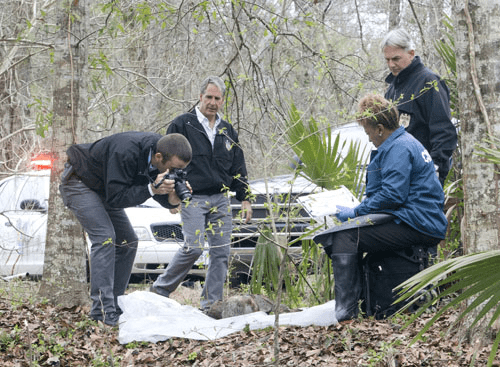 NCIS:NOLA and Scorpion are the season’s highest-rated new series; Madam Secretary is Sunday’s top-rated scripted series, and Stalker wins its time period in total viewers and key demographics. CBS’ Fall Preview Special To Air September 1st! 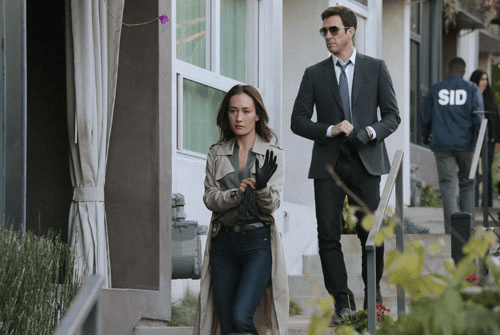 Get your first look at CBS’ five new fall series – Madam Secretary, The McCarthys, NCIS: New Orleans, Scorpion and Stalker (pictured) – on CBS Fall Preview, hosted by the voice of CBS Sports and Thursday Night Football’s play-by-play announcer, Jim Nantz. The half-hour special airs Monday, September 1st (8:30/9:30C) – and will be available On Demand on TV across a number of platforms. For further details, follow the jump. 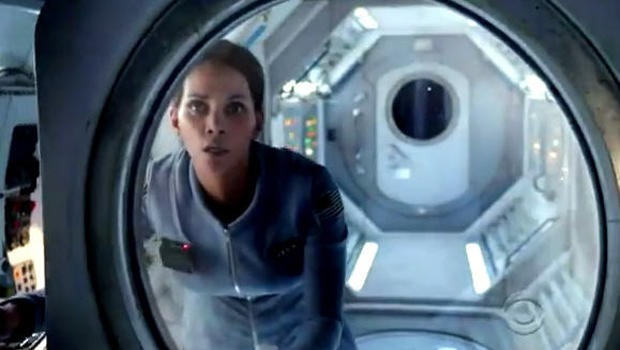 First Look Trailers: CBS’ New Shows for 2014-15! CBS has released trailers for their new summer and fall shows into the ether. Check them out after the jump.